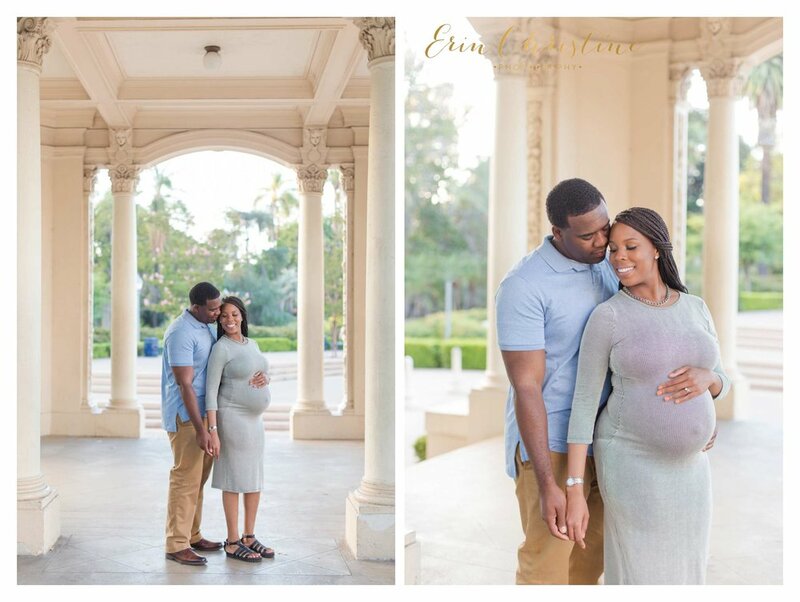 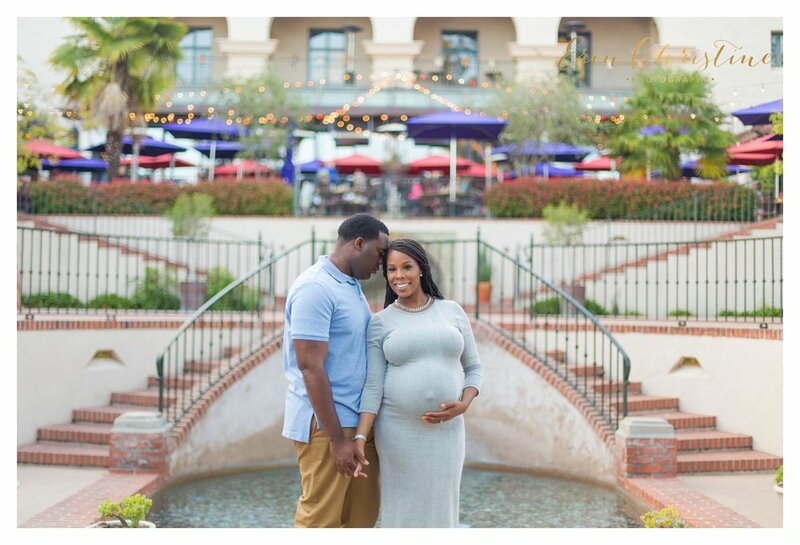 I had a great time walking around Balboa Park and photographing these two days (literally) before they officially became parents and welcomed their little girl into their family! 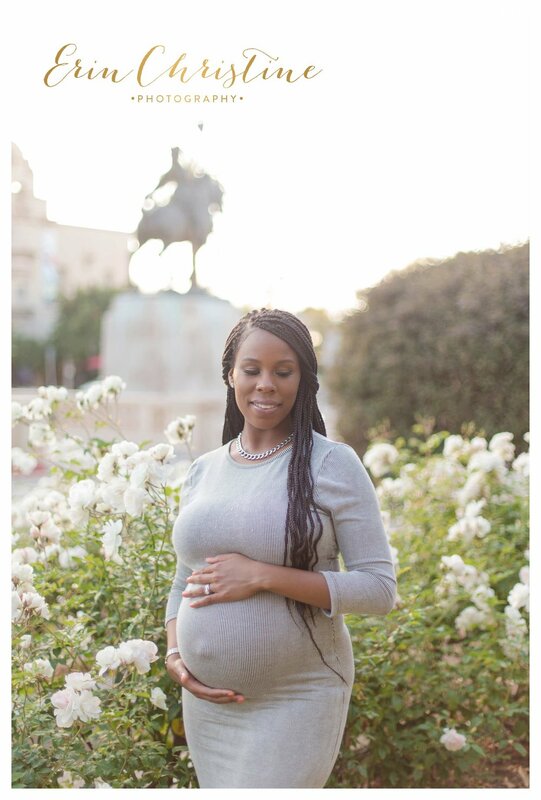 Pregnancy and the whole delivery rarely goes as planned and how we envision which led to the decision of having the exact day their little one would enter this world! 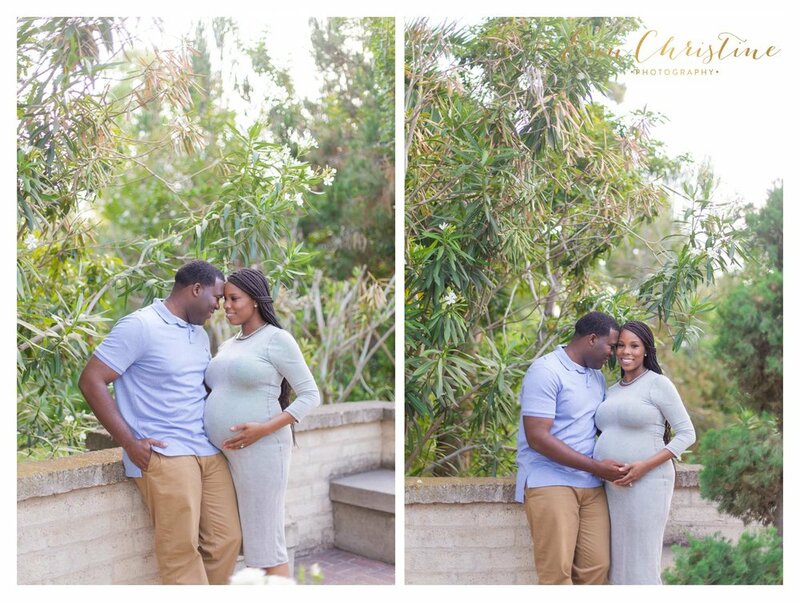 Their little girl was tiny but cute and healthy!